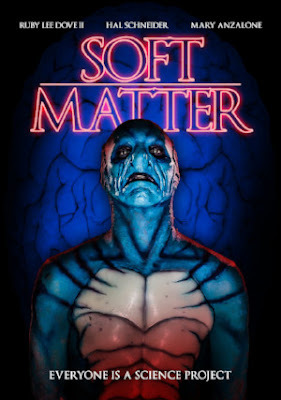 This is a trailer for Soft Matter. It was written and directed by Jim Hickcox, and stars Ruby Lee Dove II, Hal Schneider, and Mary Anzalone. It will be released on VOD May 22nd from Wild Eye Releasing. Check out the synopsis, trailer, and imahes below. 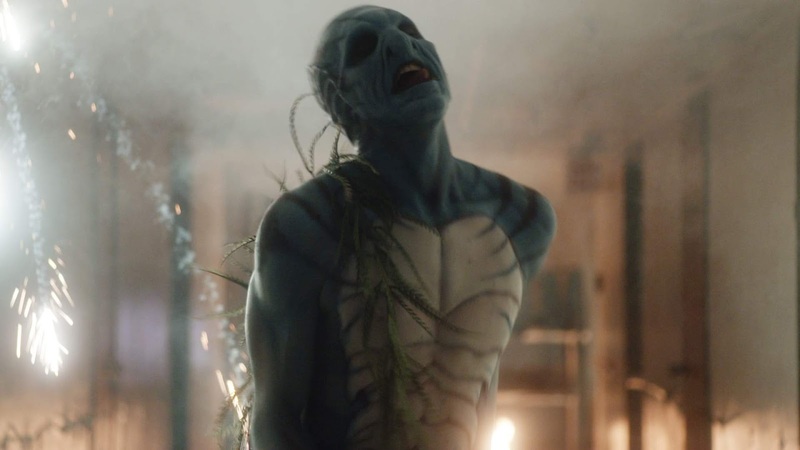 "Jim Hickcox’s feature debut tells of two graffiti artists that break into an abandoned, reportedly haunted research facility in hopes of creating an art installation, but stumble upon a team of demented researchers who are in the process of resurrecting an ancient sea creature - who they now must fight in order to not become their next experiment."